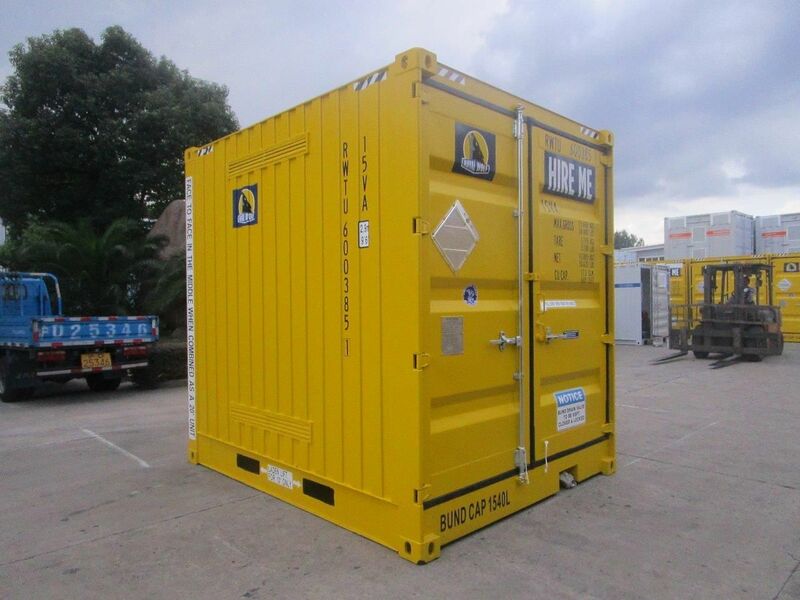 Royal Wolf’s class 3 dangerous and hazardous goods containers are ideal for paint, thinners, oils, diesel, chemicals, class 3 flammables and any other potentially dangerous substance. They are also a valuable storage solution for non-hazardous liquids where there are risks associated with spills and slips. The steel external construction of our explosive magazines offer impact and cyclonic protection. Royal Wolf offer support in certification, footing design and detail to assist in installation. 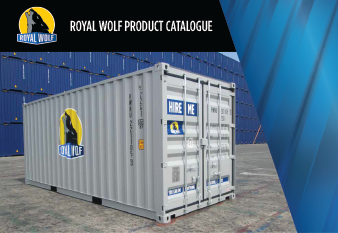 Our blast resistant buildings are designed, engineered and manufactured by Royal Wolf. These buildings provide a safe zone for employees and equipment within the process areas in the event of leaked vapour ignition. For more information, contact us on 1300 651 700.